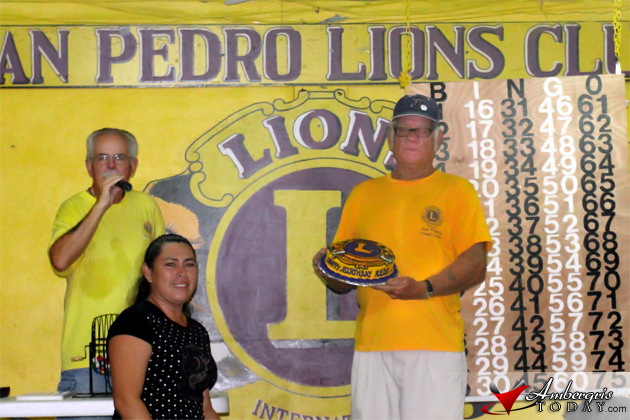 The San Pedro Lions Club celebrated the birthday of Lion Member and famed Lions Den Bartender Gonzalo 'Reds' Lara this past Friday, September 30, 2011, during their Bingo Night. Bingo players and Lion Members present sang Happy Birthday to Reds, expressed well-wishes to him and those who stayed until the end of the evening were treated to some delicious Birthday cake that the Lions Club had prepared to him. Happy Birthday Red! Tropic Air Flights to Chetumal??? SPHS Students return from L.A.